Free until Midnight February 5! 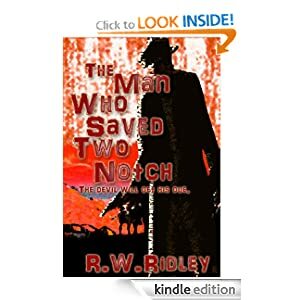 Just a reminder, today is that last day Two Notch is available as a free download in Amazon’s Kindle store. And Go Giants!!! This entry was posted in My Books and tagged free ebooks, free kindle books, r.w. Ridley's newest book. Bookmark the permalink.